The Player Insight Dashboard’s clear reporting combined with it’s targeted & automated communication capabilities gives you the ability to make quick decisions & efficiently optimize business-wide monetization rates. We offer a wide range of analytics modules as part of the Player Insight Dashboard, enabling you to access detailed customer information across every area of your business. From revenue & marketing campaigns to player engagement & whale management, we enable you to choose the modules best suited to your needs. Monitor revenue in real-time across multiple products. Track purchase trends across player segments & acquisition channels. Measure player engagement and drop off across levels and game-types. Optimize configurations & monetization points to drive revenue and increase retention rates. Track player acquisition across paid & viral channels to establish ROI. Drill down within each channel to identify the best performing ads & sources. Measure & optimize your social game’s K-factor. Closely monitor the behavior of your most valuable players. Identify VIP purchase patterns and up-sell opportunities to maximize revenue. Use our cross marketing algorithm to attribute an x-sell score to every customer in your database, identifying the players who are most likely to convert to other platforms or products. The Emotional Engagement Engine (3E) is specifically designed to add value to your freeplay site by identifying the players who are most engaged with your brand at any specific time. 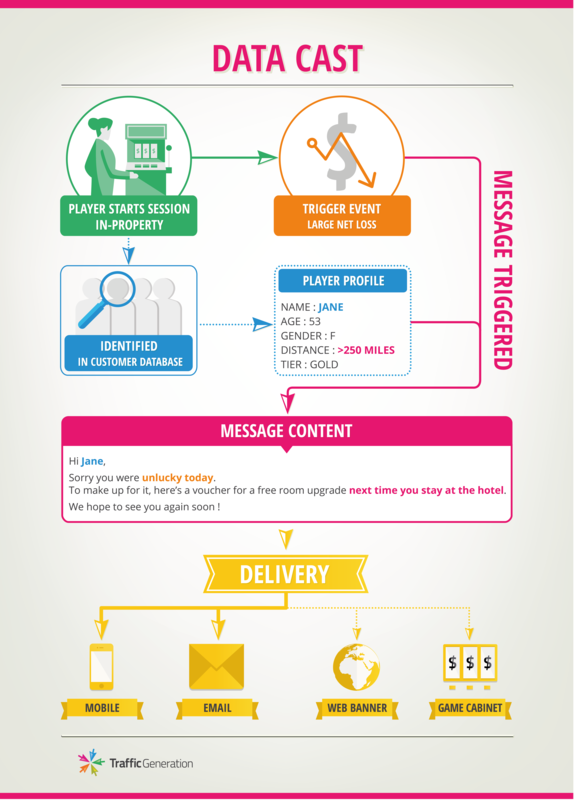 Track changes in engagement and predict player behavior to identify the best moment to deliver targeted player messages. Our marketing modules allow you to effectively communicate with your customer base using The Hub’s advanced segmentation data to drive targeted and automated messaging in real-time. This enables you to connect with your customers at the perfect moment with the perfect message, maximizing monetization, retention and cross marketing opportunities. The Reflex Marketing System (RMS) allows you to deliver highly targeted messages to players based upon their real time actions. 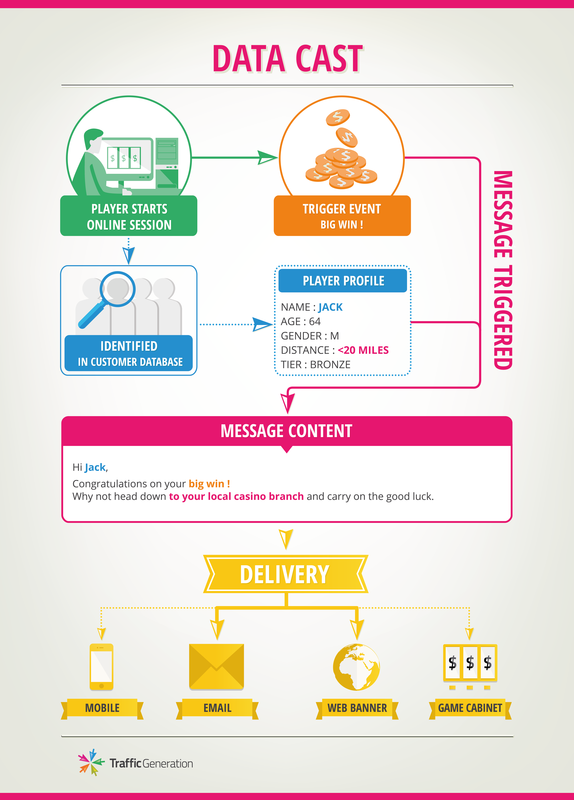 The Hub’s behavioural tagging is used to identify buckets of players and match them to targeted marketing communications. The RMS monitors player behaviour and automatically shows the right message at the right time.